Sometimes we write about stuff we think you’ll like. Cactus Hugs has affiliate partnerships, so we might get a share a very small fee if you buy something – seriously, it’s tiny – at no added cost to you. And that will help us to keep this site up and running. Do you love trying out new, good whiskey? Or are you looking for a gift for someone else who does? 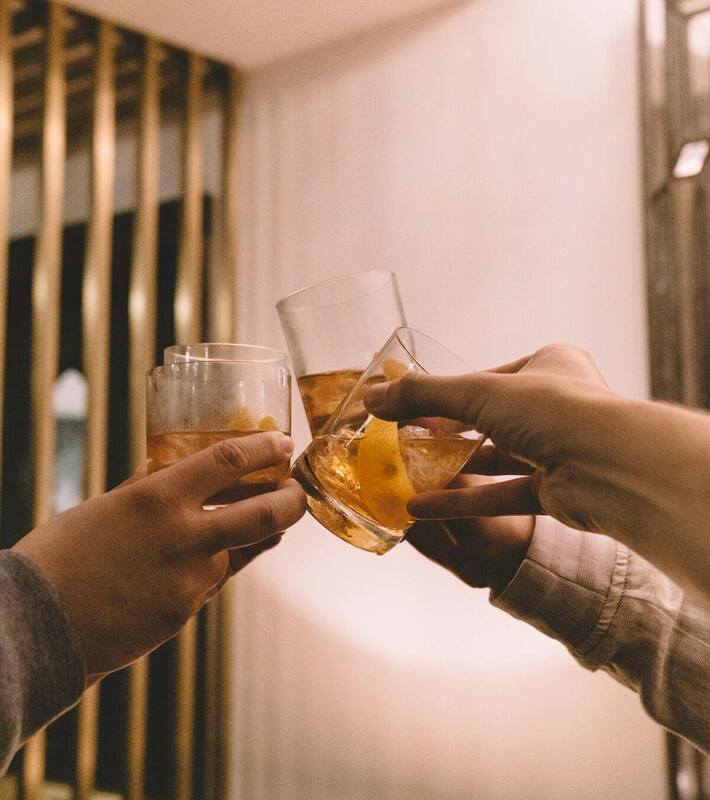 You might want to consider a Flaviar membership – which will have you exploring and experimenting with flavors in the world’s largest club of spirits enthusiasts. Here’s how it works, for just $20 a month (less if you sign up for an annual membership), you get tasting boxes delivered right to your door to help you discover your personal tasting preferences. 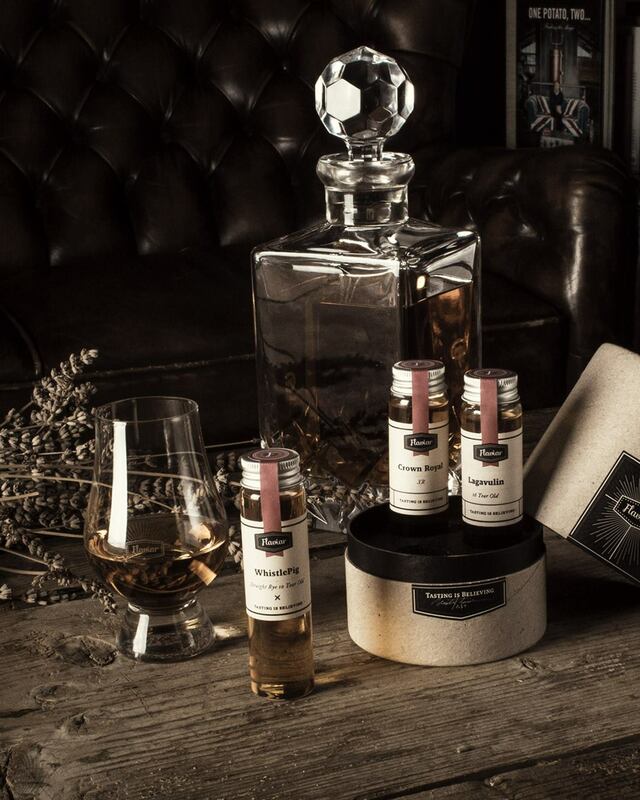 You also get invites to live tasting events and a chance to access some special release and private offerings from Flaviar – who always offers free shipping on any of their products. Now, to be clear, Flaviar is not a discount house, rather it’s a membership designed for you to try things beyond what’s available at your local liquor store or bar. Plus you get recommendations based on what you like, so it’s a chance to discover something new. Flaviar has made it easy to send as a gift – with a nice card to your friend or loved on followed by whiskey! So, this is not a bad choice at all for birthdays, Father’s Day, Christmas, or just because. You can check out Flaviar here. Cactus Hugs - it's that thing you are reading right now!